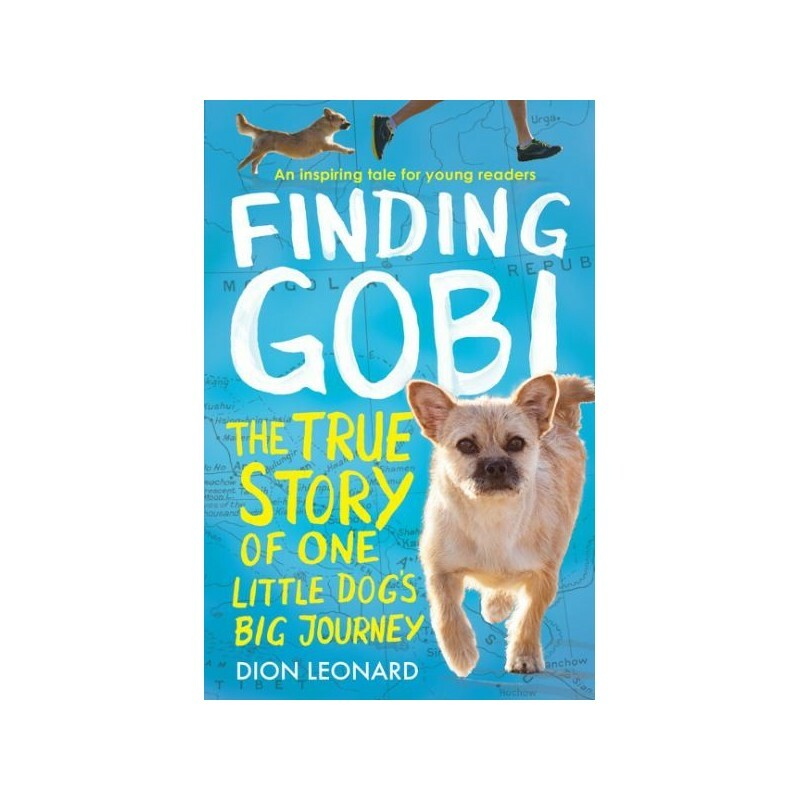 A true story of a little dog and an incredible journey, Finding Gobi is a truly heart-warming story for animal lovers worldwide. Younger readers' edition. Written by Dion Leonard. In 2016, Dion Leonard, a seasoned ultramarathon runner, unexpectedly stumbled across a little stray dog while competing in a gruelling 155 mile race across the Gobi Desert. 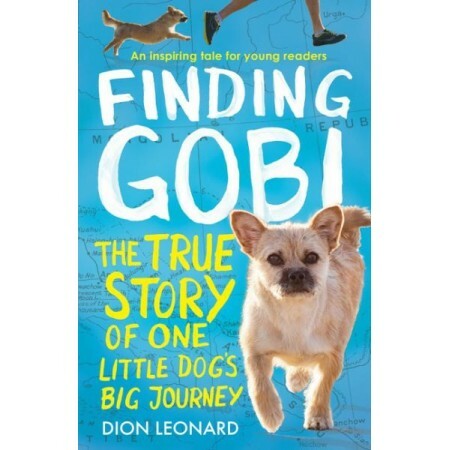 The lovable pup, who earned the name ‘Gobi', proved that what she lacked in size, she more than made up for in heart, as she went step for step with Dion over the treacherous Tian Shan Mountains, managing to keep pace with him for nearly 80 miles. Written by Dion Leonard. Paperback. Colour photography. 240 pages. 20cm x 13cm. This is a lovely story. Gave as a gift for a 7 year old.